Siri, what happened to Google? The voice-activated personal assistant (which debuted alongside the iPhone 4S last October) and the Internet giant aren’t as close as before. 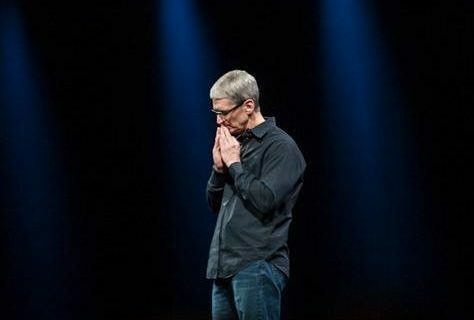 Apple’s digital secretary is fast becoming a stranger to Google as one Apple watcher says Siri’s reliance on Google has been cut in half since iOS 6. “The biggest change in query resolution to Google was the removal of Google Maps in iOS 6, as 23 percent of queries resolved to Apple Maps”, Piper Jaffray analyst Gene Munster told investors Thursday (via AppleInsider). 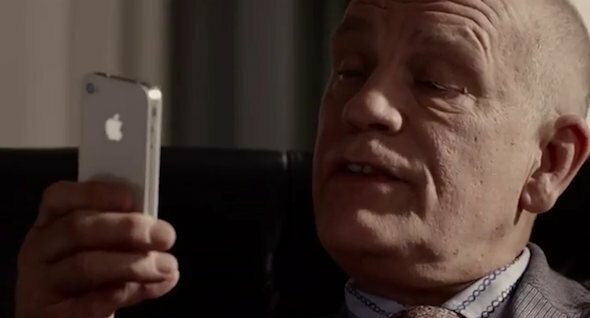 He sees the switch “as a slight negative for consumers on Apple products as we view Apple Maps as an inferior product to Google Maps”, which was recently reintroduced as a standalone iPhone app. Yahoo and review site Yelp also picked up ground as Siri destinations in the wake of the Google downgrade. The move from iOS 5 to iOS 6 also improved slightly Siri’s ability to understand questions and offer accurate answers. 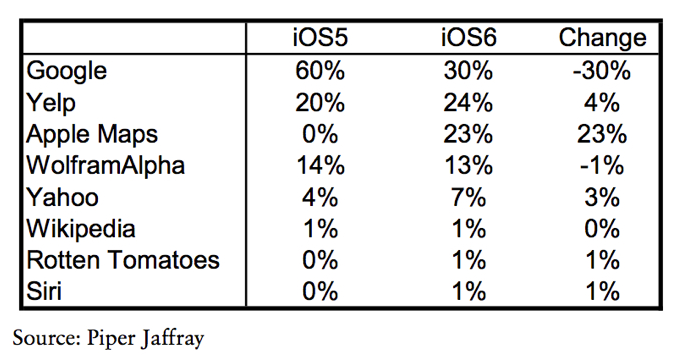 With iOS 6, Siri understood 91 percent of questions posed, up from 89 percent in July, according to Munster. 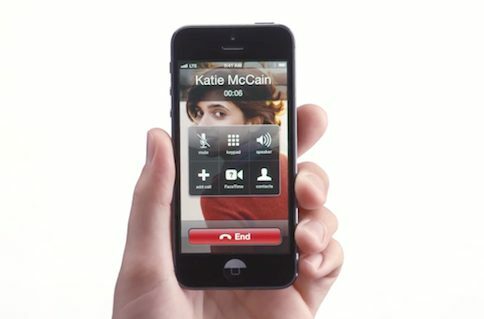 Questions were correctly answered by the Apple voice-activated feature in iOS 6 77 percent of the time, up from 76 percent with iOS 5. Both tests were conducted in a quiet room. “In school-grade terms, she’s gone from a D to a C,” Fortune’s Philip-Elmer Dewitt writes. Between July – when Munster first tested Siri – and now, Google introduced Google Now, the company’s response to Apple. The analyst gives Apple a slight advantage. In our test, Siri correctly answered our queries 91 percent of the time in a quiet environment compared to Google Now at 88%. In terms of accuracy, we determined that Siri accurately understood queries 77 percent of the time compared to 75 percent for Google Now. With both services equally matched, Munster found Siri and Google Now have different strengths. Siri is good at pinpointing the closest pizza shop or auto repair, plus does better than Google at controlling Apple hardware by voice. By contrast, Google Now excels in navigation and sleuthing for information. Munster expects Google will improve its voice-activated application to better control the wide array of Android devices. 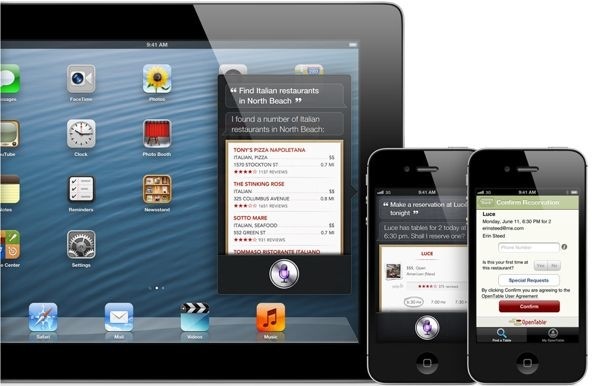 At the same time, Apple is expected to make the first move toward Siri handling ecommerce and finding local deals. We’ve come from QWERTY keypad to touchscreen. Is voice the next wave for accessing mobile data, or simply an intriguing new toy? Has Google just won the iOS maps war?